My name is Henrik and I am 15 years old. 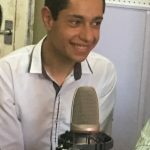 I study in the middle school of the Lusashogh community in Ararat region. I am very fascinated by Biology and Chemistry. Besides attending school, I participate in SunChild extracurricular programs which help me to develop photography and journalism skills. I take part in competitions on the economic topics as well. 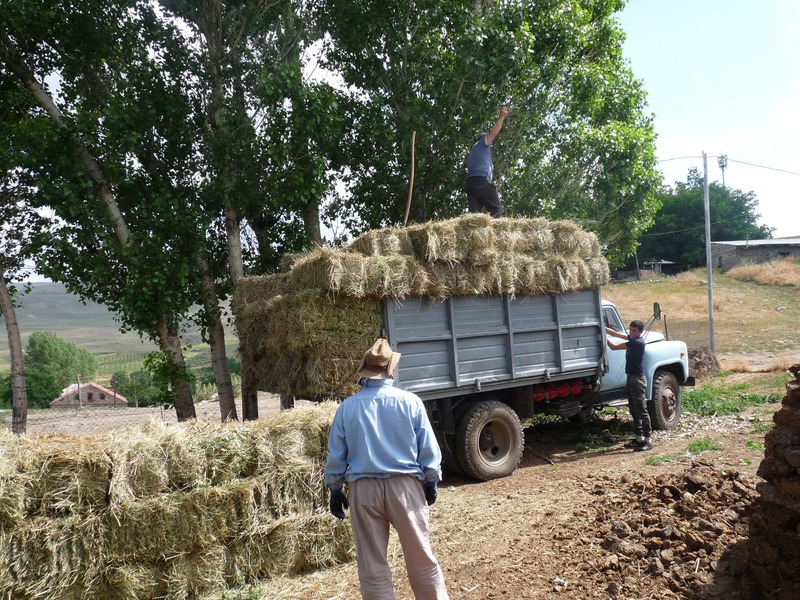 Unfortunately, there are many transportation obstacles in the village which deprive a lot of us from reaching the locations to take part in more courses. There is no access to public transport so in order to get where we need to go, some of our parents help us with their cars when they can, or we travel by horseback. No matter what difficulties we face, I do love my village Lusashogh. Lusashogh is located on one of the banks of Vedi River. It is surrounded by green hills. 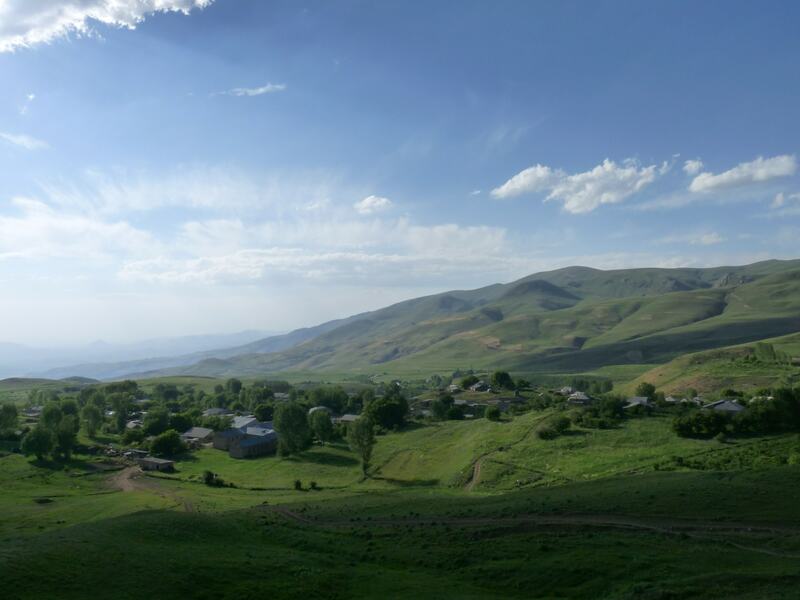 Despite its beauty, Lusashogh`s inhabitants often leave the village. The young generation does not want to live here. Lusashogh is full of beauty, natural sculptures, and churches. The harmonious natural colors of Lusashogh are simply stunning. My village is full of history. 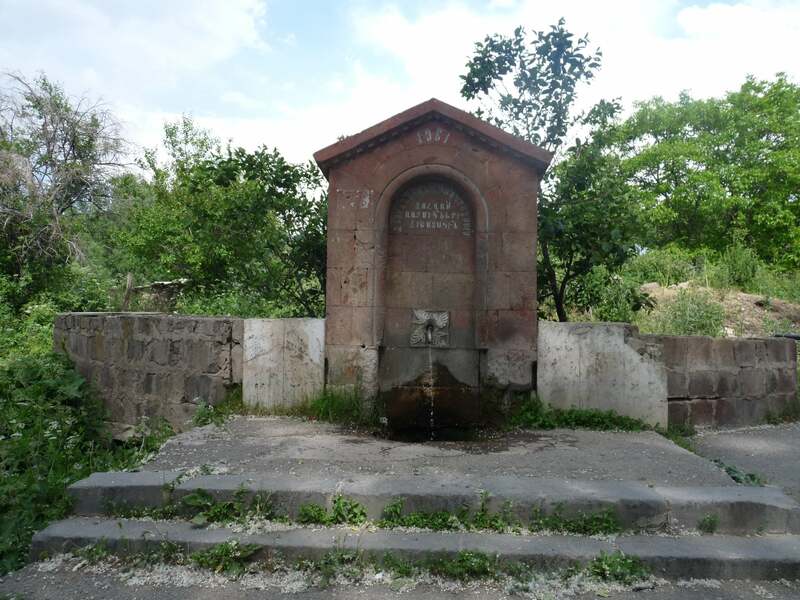 It has an old cemetery, where the bodies of former Armenian and Turk villagers rest. There are writings on the cross stones, but they are quite old and at this point in time, mostly unreadable. 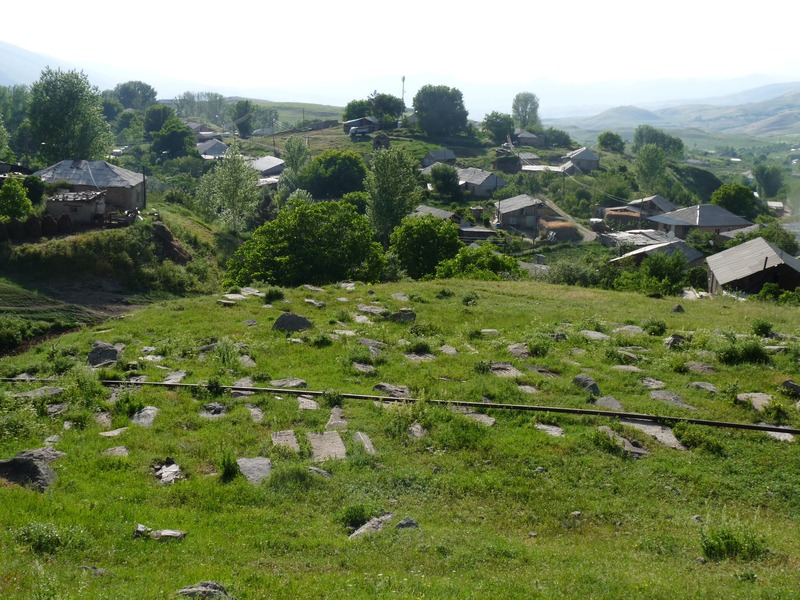 The cemetery is located at the high part of the village, nestled at the feet of high hills. 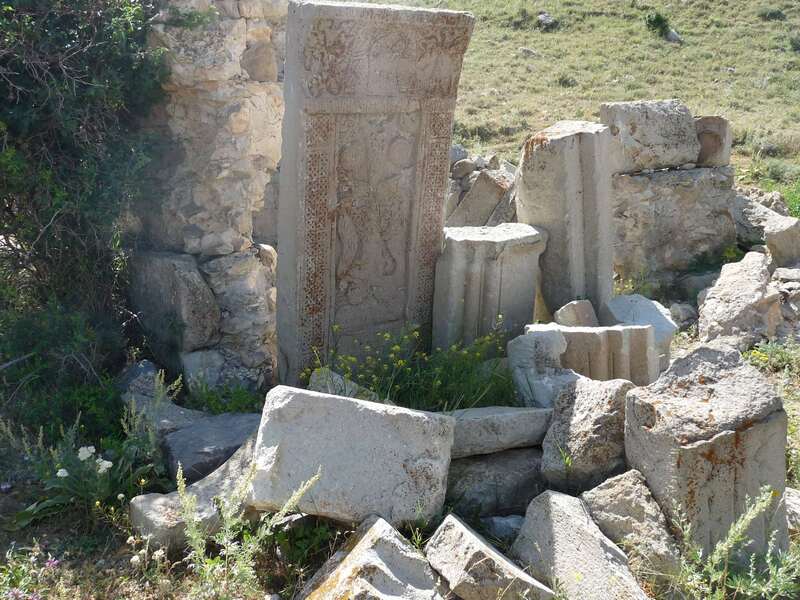 A lot of ruins of ancient churches, cross-stones and cemeteries remain in the village after all these years. 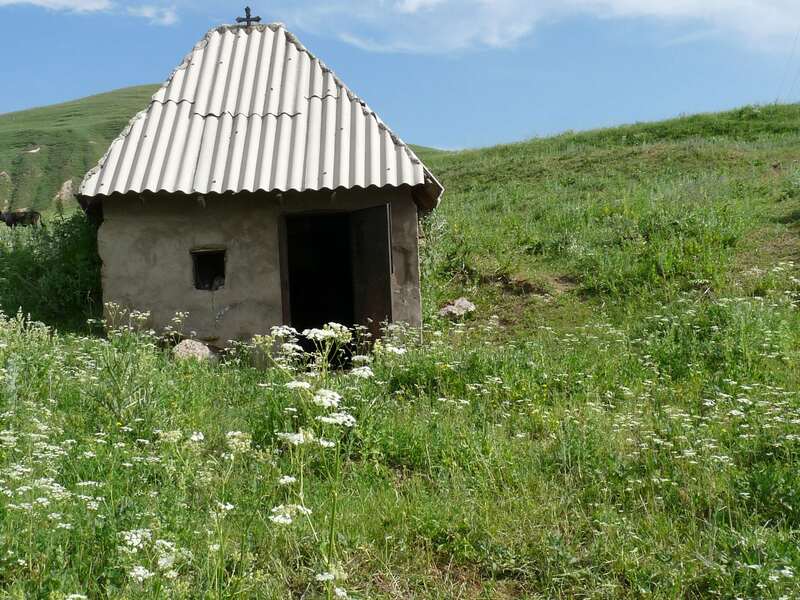 One of those churches, Hovhannes-Karapet Monastery, was built in 1254. Lusashogh is the current name of the village; but over the years it has been called many things. It was called Karakhach, Gharakhach, or Qarakhach. Many years ago, Turks lived in the village. 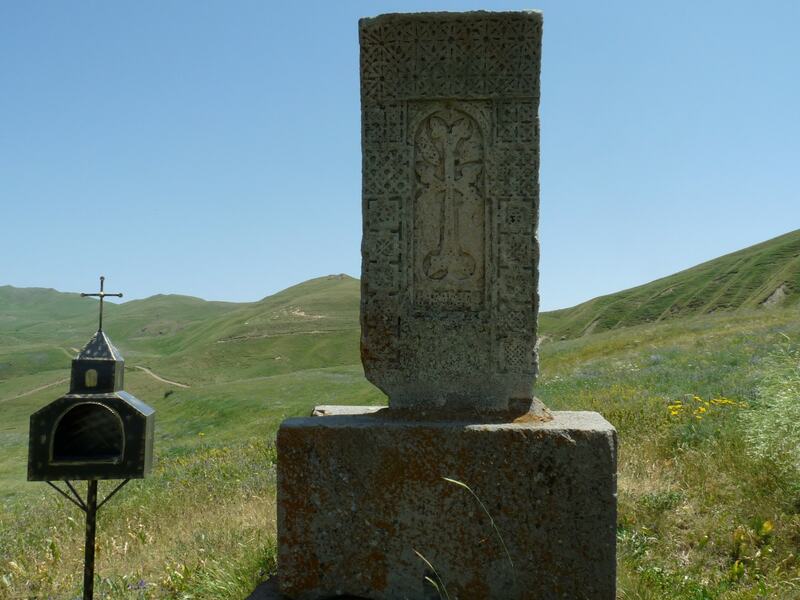 When Armenians resettled here, the village was called Karakhach meaning “Black cross-stone” because everything there was ruined by Turk vandals. The current population of Lusashogh migrated from Eghegnadzor region. 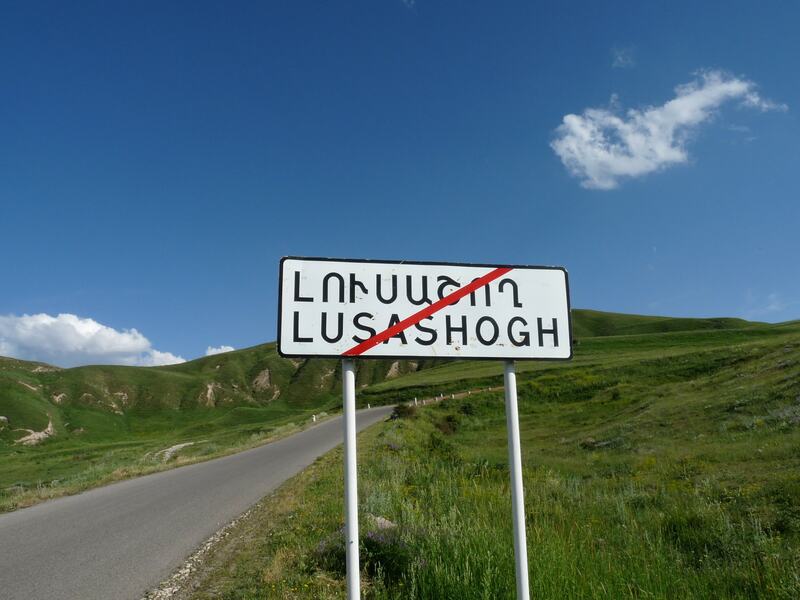 In 1978 when our village recorded prosperity, the village got its current name: Lusashogh, which means shining light, as a representation of a full recovery from the deepest of wounds.